Overhead Door Co. St. Catharines Ltd. offers a comprehensive range of stunning, high-quality garage doors to compliment your Niagara home. Your garage door is a major focal point of your home. It makes up a substantial portion of your home's exterior, and as such, has an enormous impact on its overall appearance, style, and appeal. With Smart Features like Keyless entry, Rust-prevention, Safety brackets and Energy efficient designs we ensure our beautiful doors are also highly functional. A beautiful, state-of-the-art garage door from Overhead Door can increase your property value, improve your curb appeal and make your home stand out from the crowd. 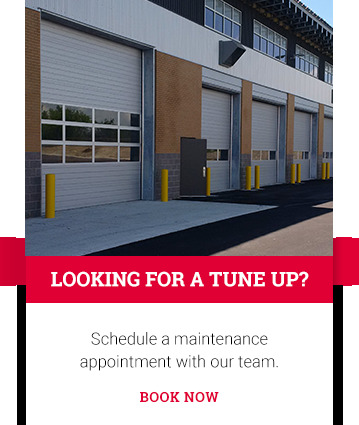 Just as importantly, it can help keep your garage itself warm in the winter, cool in the summer, and generally more energy efficient. Overhead Door offers a broad selection of premium garage doors in materials and styles that are as functional and efficient as they are beautiful. Whether you choose a door from our wide array of standard designs, or choose to design your own unique look, you can rest assured that your garage door from Overhead Door will stay beautiful and work hard for you for years to come. We take the quality of our garage doors very seriously, because we know what an important component of your home they are. We use a range of high-quality materials to build our doors, including steel, aluminum, wood, fiberglass, and vinyl, and we offer insulated, high-wind-rated and energy-efficient doors options. 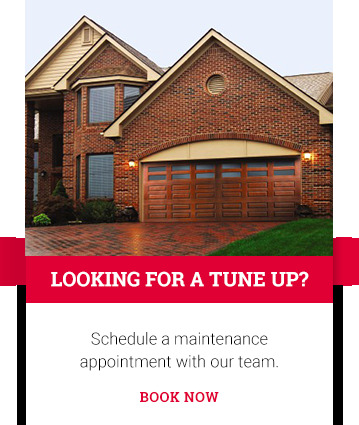 Our residential garage doors are among the most dependable in the industry, and have been proven durable and long lasting time and time again. so you can feel good knowing that we’ll be there — day or night, winter or summer. You've worked hard to make your home beautiful and personal. Using our Design a Door feature, that personalized aesthetic doesn't have to end at your garage door. Select from a variety of designs and features to create a wonderfully personal finishing touch to your home.